OSI Maritime Systems (OSI) has been awarded a contract by Daewoo Shipbuilding & Marine Engineering (DSME) to deliver integrating navigation and tactical systems in support of the Indonesian Navy’s Type 209 diesel submarine programme. Under the contract, the company will deliver three integrating navigation and tactical systems, as well as ECPINS-W Sub software to DSME for installation on three Type 209 diesel submarines for the Indonesian Navy. Specifically designed to meet unique requirements of subsurface navigation, the ECPINS-W Sub software is an International Maritime Organization (IMO) approved electronic chart display and information system (ECDIS) and is compliant with the Nato WECDIS STANAG 4564. The software will enable the crew to navigate the submarine in the most challenging conditions, both dived and on the surface, while providing enhanced situational awareness and navigational safety. 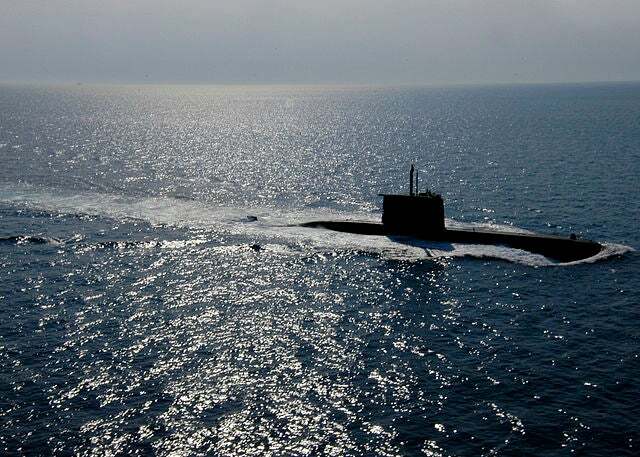 Powered by a diesel electric propulsion system based on four MTU 12V 396 diesel engines with four alternators and one Siemens 3.7MW motor, the Type 209 submarines feature non-hull-penetrating mast and surface-search radar. "The software will enable the crew to navigate the submarine in the most challenging conditions." Equipped with a Saab Grintek Avionics electronic support measures system, the submarines in this class are armed with 533mm bow torpedo tubes. A sonar suite is also installed on the submarine, comprising an Atlas Elektronik CSU 90 hull-mounted passive and active search-and-attack sonar and flank sonar arrays. Previously, the Indonesian Navy awarded a contract to Daewoo Shipbuilding and Marine Engineering (DSME) to build three type 209 submarines in a move to modernise its capabilities in line with other countries across the Asia-Pacific region. Under the contract, DSME will construct two submarines in South Korea in partnership with shipbuilder PT PAL and the third submarine will be built at PT PAL’s facilities in Surabaya, Indonesia. Image: Turkish Navy also operates Type 209 submarine. Photo: courtesy of US Navy, by chief journalist Dave Fliesen (Released).